You can learn more about their roles below. The Dean and the Residentiary Canons are required to live close to the Minster, and take their turn being ‘in residence’. They are present at Morning and Evening Prayer for the week. The Canon in Residence is on hand to meet pastoral needs, and may be required to chair committees or deputise for the Dean. The Archbishop of York, The Most Revd & Rt Hon Dr John Sentamu is the bishop of the Diocese of York, which is in his special care. The Diocese of York is an area of land bounded roughly by the North Sea, the River Tees, the A1 and the River Humber. His throne (Cathedra) is in the Quire of the Minster on the south side. 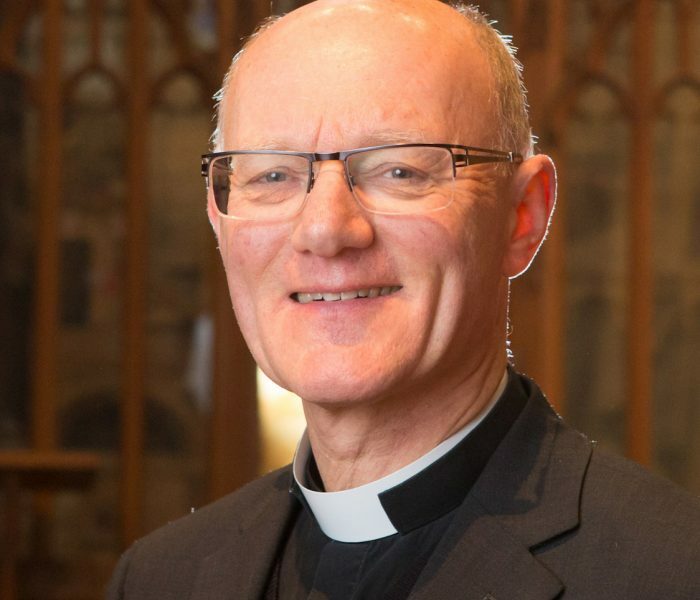 He is the Preacher at Christmas and Easter and uses the Minster for diocesan services but he does not have any responsibility for running the Minster nor is he usually present at our daily services. 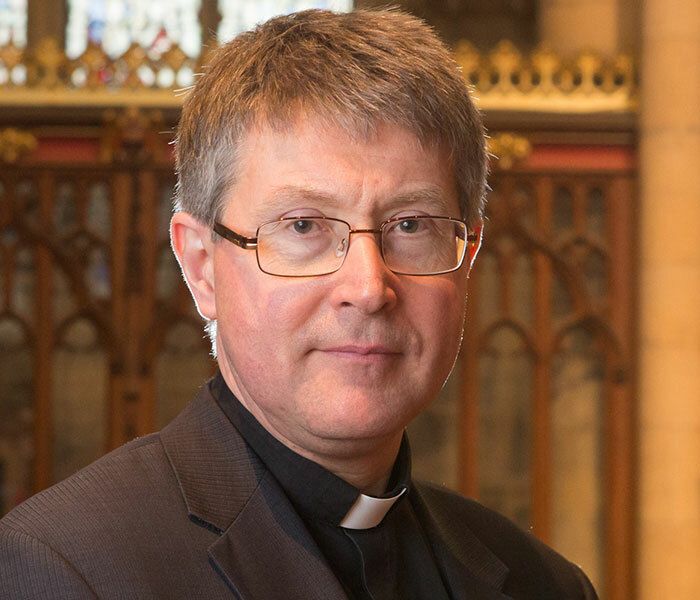 Peter’s role involves planning and organising worship at York Minster – the daily round of services and worship for special occasions -as well as overseeing the Minster’s Music Department. 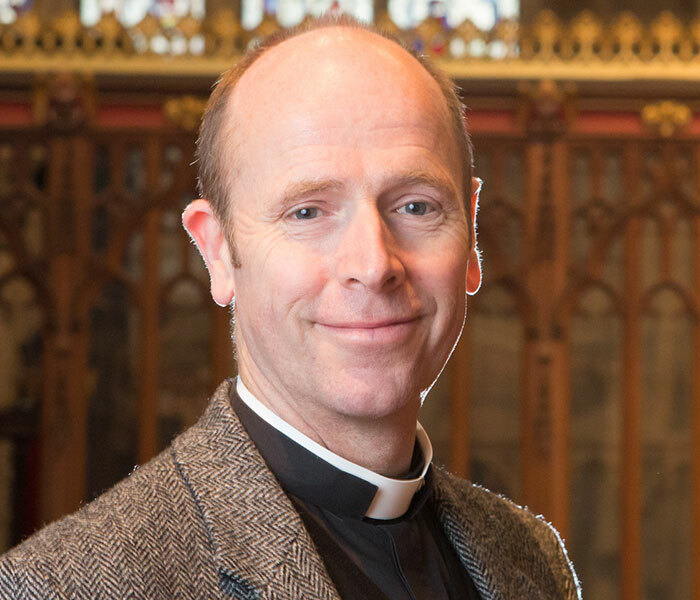 Christopher leads the Minster’s work of theological reflection, helping us to communicate the gospel to the many thousands, of all ages, who visit the Minster from around the globe. Michael is our ‘first responder’ for pastoral care and represents the Minster in the Deanery of York and in ecumenical networks. Andrew became a Lay Canon in 2008 and was appointed Canon Treasurer in May 2010. He has overall responsibility to Chapter for finance. 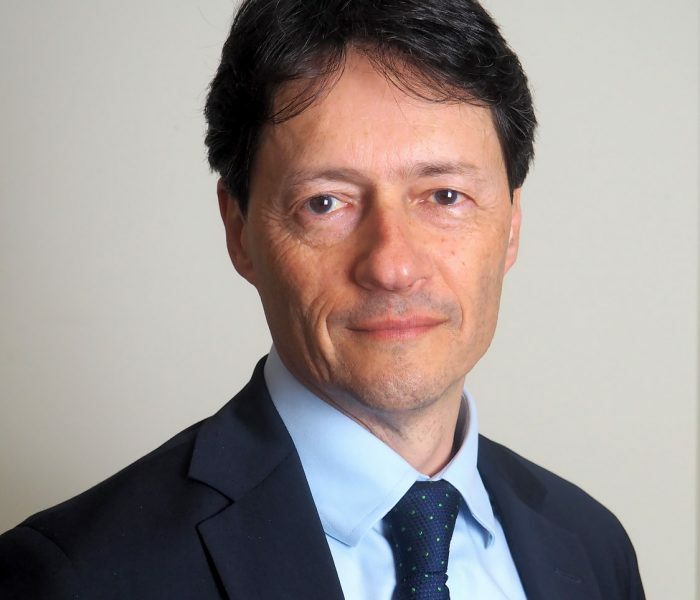 He has spent his career in the manufacturing industry and is currently a Divisional Managing Director of a large plastics recycling and film manufacturing group. 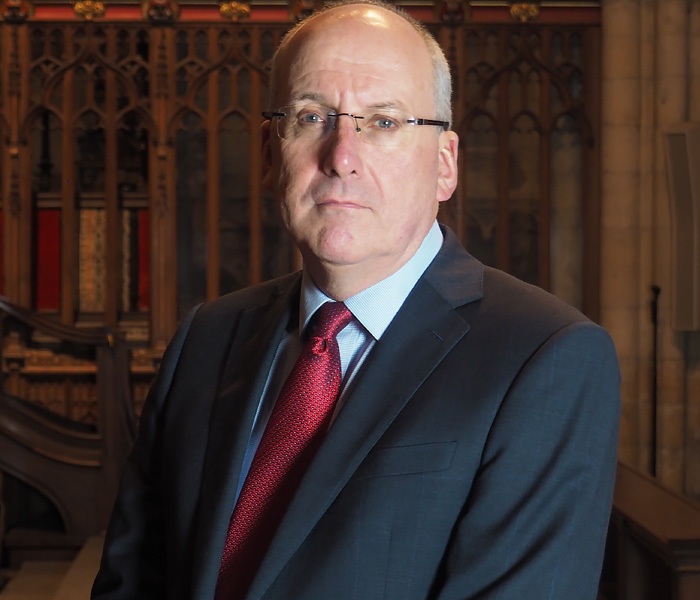 Richard joined Chapter as a Lay Canon in 2015, having served the Minster in a series of senior roles between 1985 and 2014, including Chamberlain, Headmaster of the Minster School and Director of Development for the York Minster Fund. John joined Chapter as a Canon in 2018. He joins as an experienced commercial professional with extensive senior sales and marketing experience in both blue chip multinationals and smaller companies. 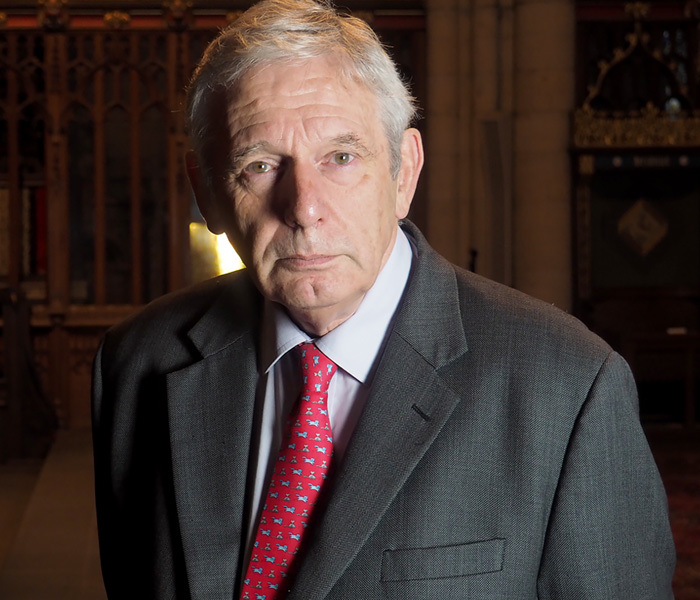 John also chairs the Governing Body of Archbishop Holgate’s School and the Pathfinder Multi Academy Trust Board. William Worsley is the Government’s National Tree Champion. He is Chairman of the National Forest Company and of Hovingham Estate. 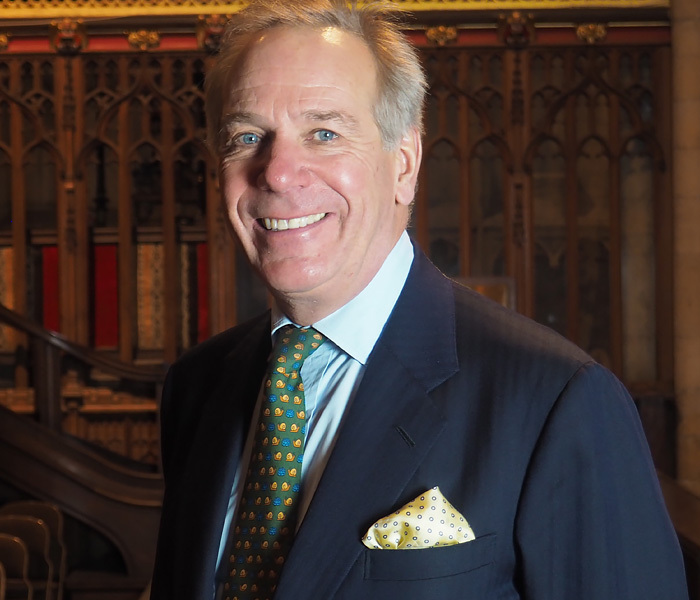 In addition to his appointment as a Lay Canon of York Minster and a member of the Chapter, Sir William will continue to serve as a member of the Minster’s Cathedral Council.